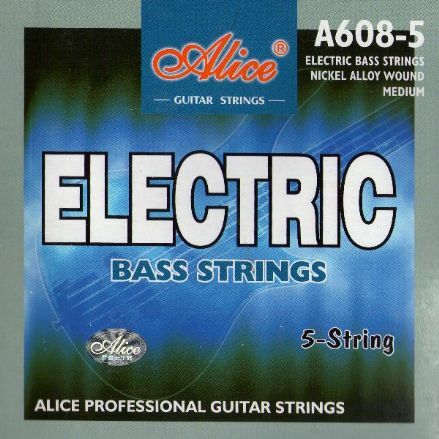 Quality and professional electric bass strings. 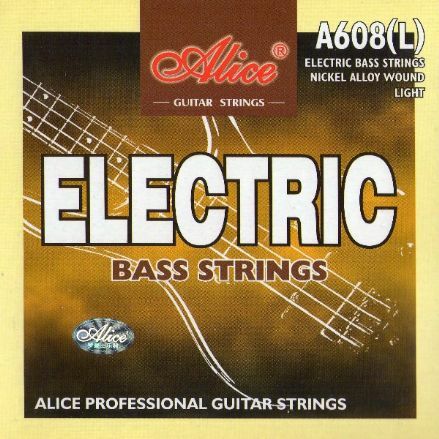 Professional bass guitar strings from Alice. 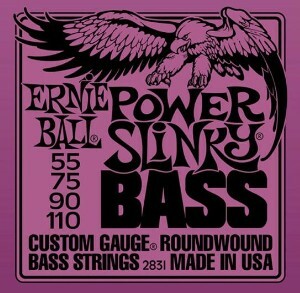 Quality bass strings made in the USA. 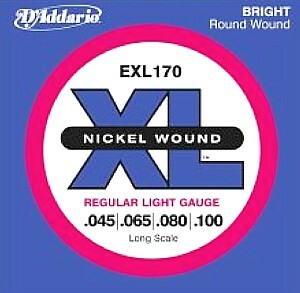 Quality bass guitar strings from D'Addario, bright round wound. 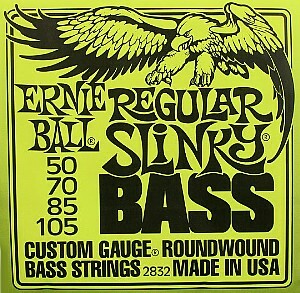 Quality bass guitar strings made in the USA. Professional quality strings made in the USA. 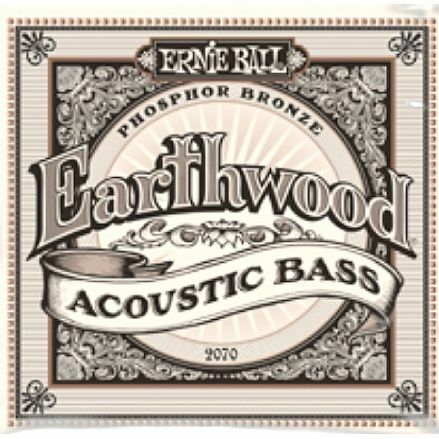 We have a wide selection of strings for Bass Guitars with leading brand names such as Ernie Ball, Fret Mate, Picato, D'Addario, Alice & others at fantastic prices. You can buy whole sets of guitar strings or single electric guitar strings in various gauges.